On reaching Mumbai, meet our representative who will help you take a transfer to your pre-booked hotel. Check-in to the hotel and freshen up. Later, leave for sightseeing around the place. You can visit different attractions which this beautiful city offers including Gateway of India, Shree Siddhivinayak Temple, Juhu Beach and Prince of Wales Museum. In the evening, you can go for a stroll around the place. Later, come back to the hotel for dinner. Stay overnight at the hotel. This morning, you take a transfer to you next destination, Aurangabad. Take a transfer to the airport for your flight to Aurangabad. On reaching Aurangabad, check-in to the hotel. Later, drive towards the star attraction of the city, Ajanta Caves. Ajanta Caves is a UNESCO World Heritage Site which houses 30 rock-cut Buddhist Caves. The caves have beautiful paintings and sculptures which are rightly called the Buddhist masterpieces. After sightseeing around the place, drive back to the hotel for dinner. Have a comfortable overnight stay in the hotel. After having your breakfast, leave for a sightseeing tour around the place. Visit the famous Ellora Caves and Daulatabad Fort. Ellora Caves is one attraction which represents the spectacular workmanship behind its exquisite carving and paintings. The caves also reflect the religious harmony which was there during the 5th to 11th century in India. Also visit the Daulatabad Fort which was built by the Yadavas. Initially, the fort acted as a southern military base. After having a glimpse of the glorious past of the country, leave for the hotel. Stay overnight. 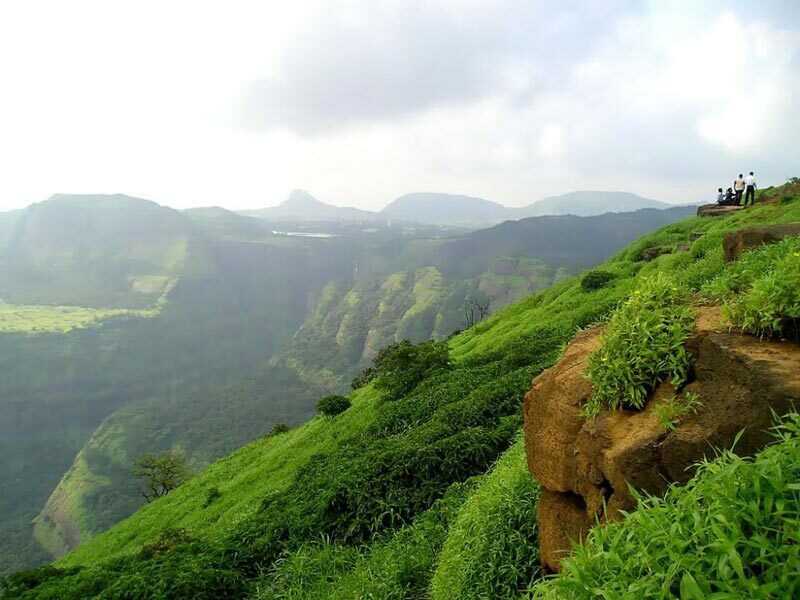 Munch your breakfast in the morning and then leave for Nasik which is around 181 kms from Aurangabad. On reaching Nasik, check-in to the hotel and take some rest. Later, leave for a short sightseeing tour around Nasik. You can begin by seeking blessings of Lord Shiva with a visit to Trimbakeshwar jyotirlinga which is a famous pilgrimage site of Nasik. 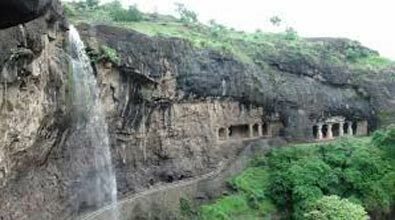 Later, you can visit Pandava Caves which house a group of 24 Buddhist Caves and were excavated in 1 CE. Spend the evening at leisure. Later, have your dinner and stay overnight at the hotel. After having your breakfast, leave Nasik and head towards Mumbai. On reaching Mumbai, take a transfer to the railway station/airport and carry on with your onward journey. The tour ends here.